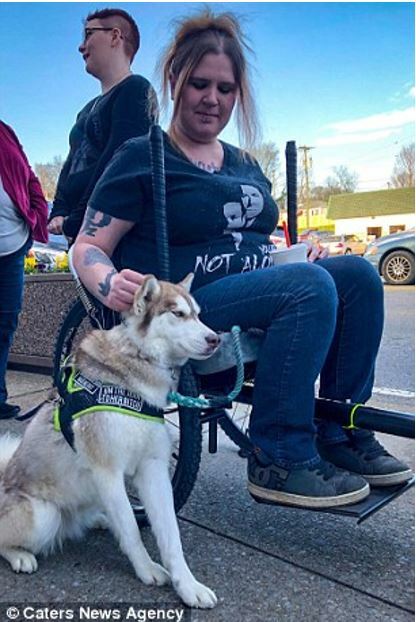 When Whitney Braley’s service dog suddenly became distressed, to the point of pulling on her dress, she knew something was wrong. “(Banner) was telling me to go with her, so I decided to just follow along. She raced into the woods and began circling this cardboard box. 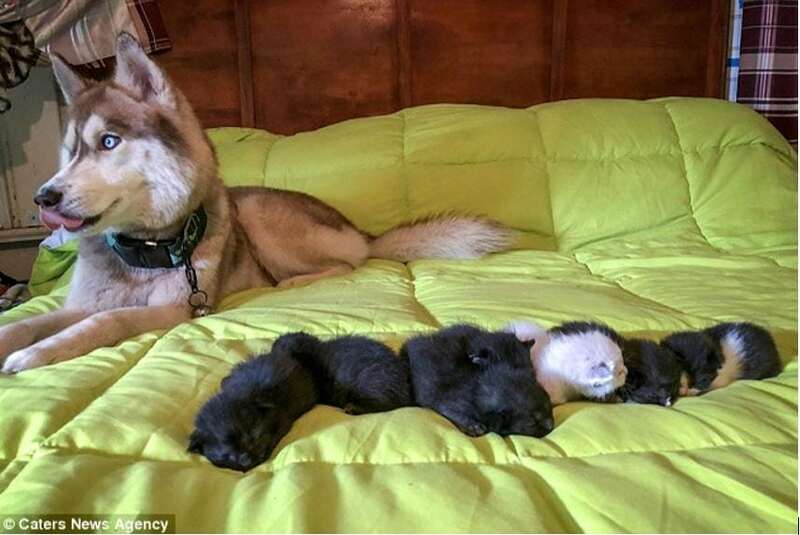 I had no idea what would be in there,” Whitney shared with Caters News Agency. 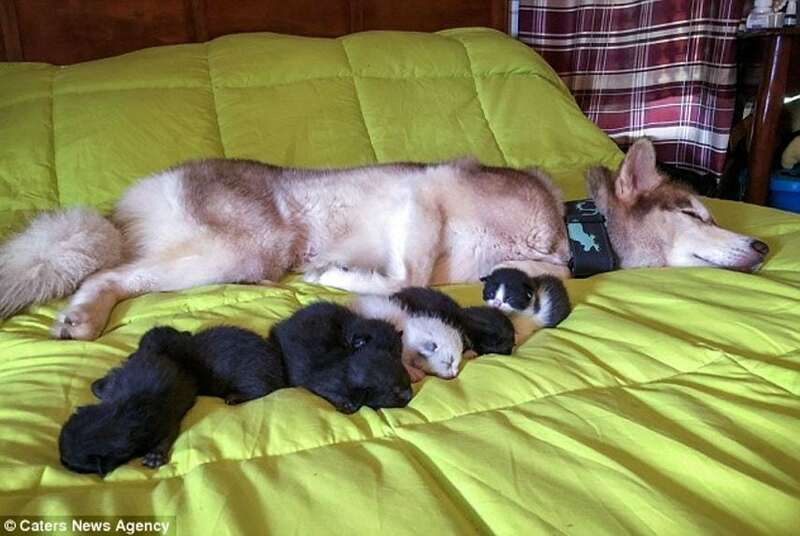 The seven newborns were taken inside, but Banner was not going to let her new, tiny wards out of her sight. Whitney will continue, with Banner’s help, to care for the kittens until they are old enough to be adopted. 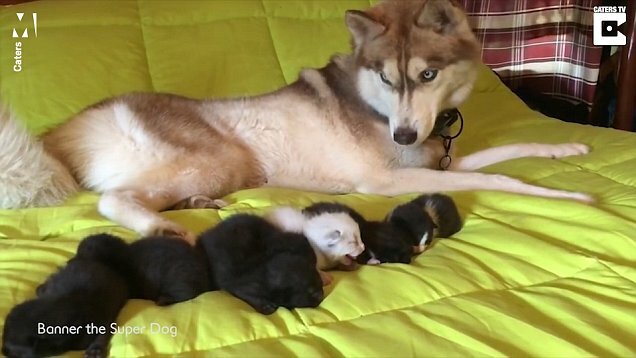 Keep up with Banner, the heroine Husky, and her kittens on Banner’s own Instagram account.